India is set to close in on the highest ever of 7.2 per cent of ethanol blending with petrol in the current season (December 2018 – November 2019). The current consumption of fuel sets 3300 million litres of ethanol requirement to achieve 10 per cent of blending target by 2022 for the entire country excluding J&K, North Eastern States and island territories. For the current season itself i.e. 2018-19, however, sugar mills in India have contracted for supply of 2370 million litres which works out to 7.2 per cent of the petrol consumption in India. Average all India ethanol blending with petrol achieved last year in 2017-18 was 4.22 per cent. Steady rise in ethanol blending is set not only to save import of crude oil thus saving of precious foreign currency reserves, but also encourage use of additional cane juice and other raw materials efficiently in addition to protect environment from release of motor vehicle obnoxious gas. "Against a requirement of 3300 million litres of ethanol for 10 per cent ethanol blending in the country, ethanol supply contracts have been signed for 2370 million litres for the ethanol supply period 2018-19. If quantity as contracted is successfully blended, about 7.2 per cent of petrol consumption will get substituted by this environment friendly bio-ethanol," said Abinash Verma, Director General, Indian Sugar Mills Association (ISMA). This is the highest ethanol supply contracts Indian distilleries have ever achieved. The best ever achieved was last year when contracts for 1600 million litres were signed and 1500 million litres of ethanol were supplied in 2017-18 ethanol supply period. The achievement is significant as the new Bio-fuel Policy, 2018 has fixed a target of achieving 20 per cent ethanol blending with petrol by 2030. Internally, the government is targeting to achieve the first milestone of 10 per cent of ethanol blending with petrol by 2022. The new Bio-fuel Policy allows use of other than molasses as a feedstock to manufacture ethanol in the country. This includes sugarcane juice, damaged foodgrains, rotten potato, corn, surplus foodgrains, if any etc. Distilleries in India have offered 450 million litres of ethanol supply to be manufactured from ‘B’ heavy molasses and sugarcane juice, amounting to reduction of around 5 lakh tonnes of sugar production. Similarly, 165 million litres of ethanol has been contracted to be manufactured and supplied from damaged foodgrains, unfit for human consumption. 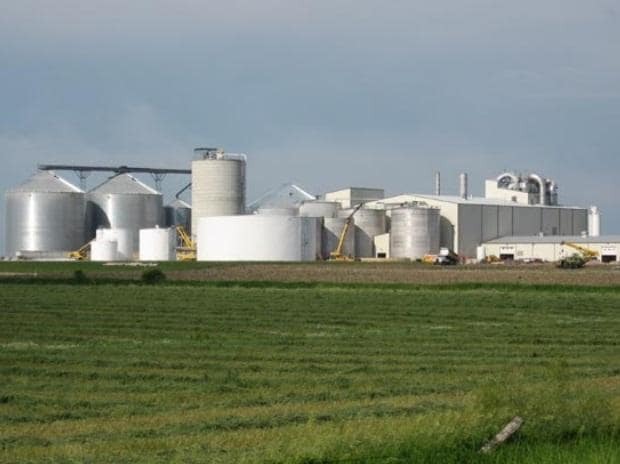 Considering the interest of investors in the sector, the annual ethanol production capacity is expected to grow from the current 3550 million litres to 6000-7000 million litres in the next three years. This will then allow the country to achieve over 15 per cent ethanol blending with petrol, ISMA added.